FREE Roof Cleaning Spot Demonstration – No Pressure Used, Guaranteed 3 Years Clean!! Call today and schedule your free Roof Cleaning Demonstration! 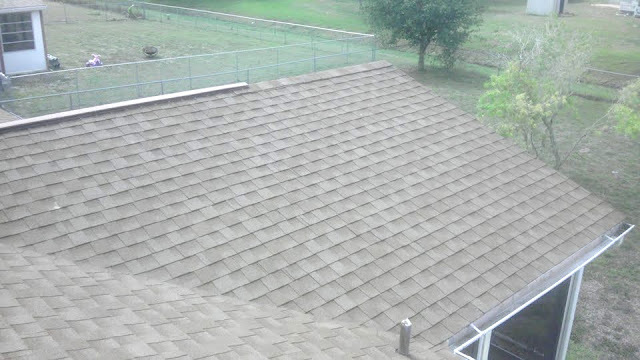 A-1 Pressure Washing offers Residential & Commercial Roof Cleaning services. We can safely and gently wash away years of mold infecting your shingle, tile, or metal roof. As well as prevent future mold & algae growth for a minimum of 3 Years! $$ We can save your thousands! $$ Don’t Replace your Roof…Revive it! Call Today and watch the mold wash away! Safe Roof Cleaning Manatee County, FL – 941.815.8454 Anna Maria, Bradenton Roof Cleaning, Bradenton Beach, Cortez Ellenton, Holmes Beach, Longboat Key, Roof Cleaning Lakewood Ranch, Manatee, Myakka City, Myakka, Oneco, Palmetto, Parrish, South Bradenton, Tallevast, Terra Ceia, Roof Cleaning in Bradenton FL, Lakeland, West Samoset. DON”T REPLACE THAT DIRTY ROOF!…REVIVE IT! 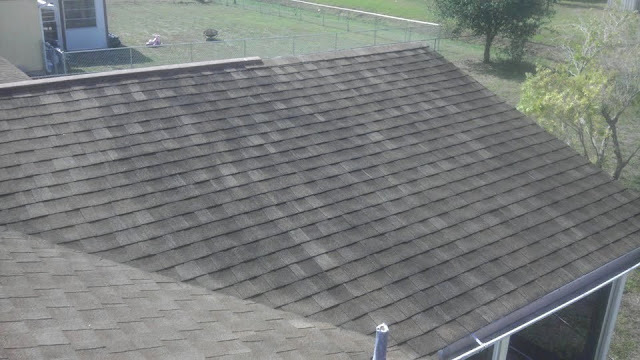 With A-1 Pressure Washing & Roof Cleanings’ Safe No Pressure Roof Cleaning we can revive the original look of your shingle, tile, or metal roof without the use of a pressure washer. Its a simple roof cleaning chemical approved by the ARMA for proper shingle, tile, and metal roof cleaning. Using our Safe No Pressure Roof Cleaning process we do not have to walk all over your roof like a pressure cleaning company. For most of the cleaning we safely shoot our chemical from the safety of the ground, eliminating possible broken tiles that would be caused from a pressure washer walking all over the shingles of your dirty roof. We treat mold like a pestiside and not with high amounts of pressure. 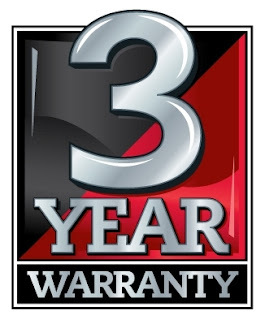 All our roof cleaning come back with a written 3 Year Spot-Free Warranty. 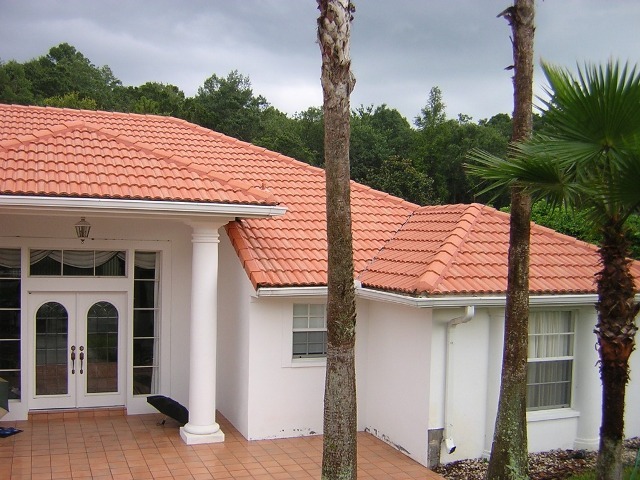 We guarantee that your shingle, tile, or metal roof will stay clean for a minimum of 3 years! If any mold should reappear on your shingle, tile, or metal roof before our 3 year warranty expires, A-1 will return and retreat the infected area free of charge. A-1 Pressure Washing & Roof Cleaning is the professional choice for commercial & residential roof cleaning in the greater SW Florida area. FOR MORE INFO VISIT US ONLINE – CLICK HERE! 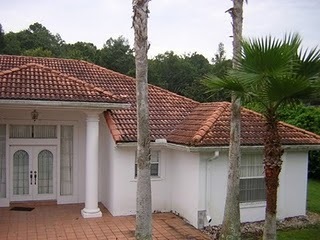 Why do roofs get dirty so fast in Florida? I get that question a lot while on my daily travels visiting with clients in need of our soft roof cleaning services. I explain to them that it is part of the deal when you live in such a warm humid climate like we do in Florida. The conditions are just right in the our area for algae and other nasty organisms to take root on our roof tops and start diminishing the appearance as well as the life span of the roof. As roof cleaning professionals, we know all to well how letting that dirty, algae infested roof go uncleaned can degrade the asphalt shingles as well leave homes and businesses with an ugly appearance, and no curb appeal. By now you must be asking yourself how the algae can degrade the shingles. Well, the reason for this is, is that todays asphalt shingles are made with limestone fillers, which is added to them to help give them more weight and strength. The algae feeds on these limestone fillers in the asphalt shingles. 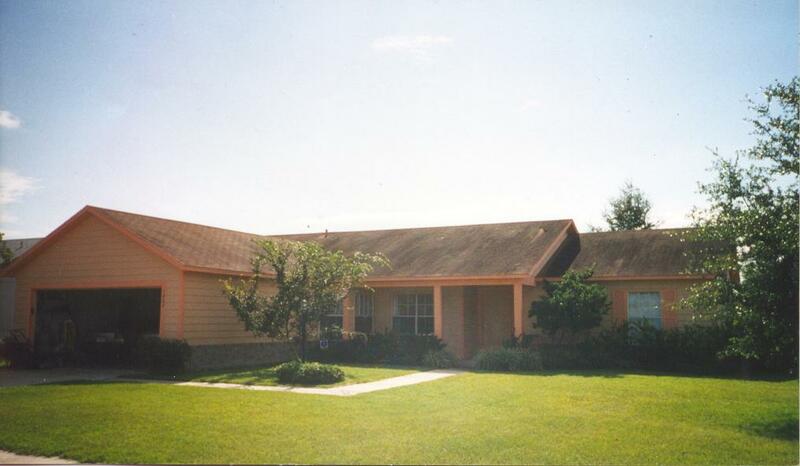 The algae is eating your roof away causing premature damages. Many things degrade a roof including the suns rays, but obviously it makes sense to prevent the damage that we are able to control. Here at A-1 Pressure Washing we clean roofs using no pressure methods that allow us to achieve excellent results, and doing so in a soft, safe manor. We use a proprietary blend of cleaning solution that will kill the algae, mold, mildew, lichen, etc on your roof leaving it free of any shingle eating organisms and prevent future MOLD GROWTH FOR A MINIMUM OF 3 YEARS! 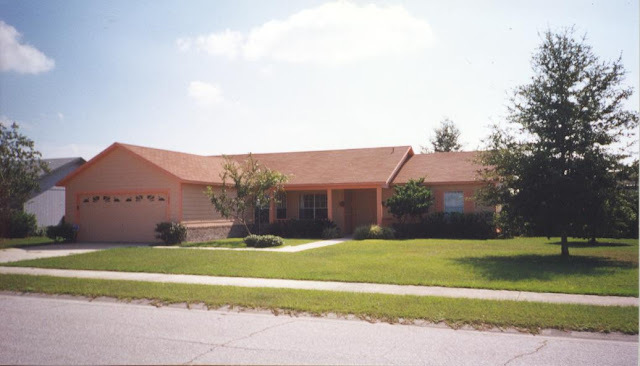 We have been cleaning roofs in SW Florida for residential & commercial clients for 16 years, and have dedicated our efforts to insuring that we provide the best possible service and results to our community. We not only can safely clean your roof, but we can also use our soft washing methods to safely, and effectively clean your home exteriors including: stucco, vinyl, brick, wood, hardy board, pool enclosures, screen rooms, etc. Call For a FREE! No obligation Spot Demonstration. See before your very eyes how our safe no pressure roof cleaning system can revive that old dirty roof. A-1 PRESSURE WASHING – VISIT OUR WEB PAGE! – CLICK HERE! VISIT OUR ONLINE STORE – CLICK HERE! Roof Mold, also known as Gloeocapsa Magma is living airbourne organisim that feeds on the limestone filler that maunfactures use for shingle strength, as it rains the water will continue to feed the mold and spread it further down your shingles causing black streaks. If the Mold is not removed, not only will it soon take over your entire roof causing an ugly eye sore, but also causing premature aging, damages, and possibly leaks. What makes our company stand out in Roof Cleaning Service is we only use Florida manufactuer recommeneded chemicals, equipment, and specifications to properly remove nasty mold from shingle, tile, or metal roofs. Manufacturer Specifications strictly state to only use a light ‘chemical only’ cleaning process, also known as Soft Washing your roof to remove mold & extend your warranty, and to never use a pressure washer! At A-1 we provide our customers with the highest quality roof cleaning available in Southwest Florida. Even though we are a pressure washing company, we DO NOT USE A PRESSURE WASHER to clean dirty roofs. We only use the approved methods by the R.C.I.A. ( Roof Cleaning Institute of America) as well as the A.R.M.A. (Asphalt Roofing Manufacures Association) for proper removal of roof mold and prevention. Remember: No Pressure=No Damage, With our exclusive Soft Wash Systems we are SW Florida’s #1 recommended choice for proper roof cleaning. Our compnay can safely and effectivly remove mold from your shingle, tile, or metal roof along with preventing future mold growth for a minimum of 3 years. 65% of Shingle Roofs are replaced due to the way they look…This is not because of their functionality. Half of the roofs ever replaced in the Midwest didn’t need replaced, only cleaned. Just as mold and mildew can grow on your vinyl siding, wind blown algae can land and grow on your roof causing black streaks and discoloration. Replacing your roof because of this algae is like replacing your TV because you lost the remote; it just doesn’t make sense? Some roofing contractors don’t know what these black streaks are, saying it’s the asphalt showing through the shingles or that it’s water stains. Some contractors may know it’s algae but tell you it can’t be cleaned without damaging the shingles. In either case, they may tell you that the roof needs replaced. This is not true if your shingles are still in good shape. The algae can be killed and removed properly without damaging the shingles using a low pressure chemical application as recommended by shingle manufacturers. Besides diminishing any home or businesses curb appeal, what other damage can roof Mold do? Shingle composite roofs are layered with a protective coating of granules to reflect the suns ultra violet rays, and tile along with metal composite roofs have a protective clear coat to reflect UV rays. As the mold continues to feed and spread across your roof it will prevent your roof shingles from reflecting heat from the sun’s UV rays. When this happens it will affect your home’s heating and cooling costs without you even realizing. But it doesn’t end there, if the mold is not properly removed it will continue to feed and spread which will cause your Shingle, Tile, or Metal roof to diminish prematurely costing your THOUSANDS in damages. Give us a call today if you are still unsure about the status of your roof. What is the Difference between Pressure Cleaning and No Pressure Cleaning?Traditional pressure cleaning companies use high pressure gas powered machines with water pressure ratings between 2800-4000 PSI. This method also requires you to walk all over your roof to blast away mold, but look what else they have blasted off, your asphalt shingle granules and protective coating on your tile shingles! A pressure washer will DESTROY all granuales on an asphalt shingle roof, and leave what we call in the roof cleaning industry; “Zebra Stripes” on a Tile Roof. You shouldn’t have to replace your roof due to incompitent and unexperienced roof cleaning companies. If your roof is properly cleaned by Manufacturer Specifications using a Soft Wash System, as well as proprietary cleaning solutions your roof cleaning will last 4-5 Times Longer Than A Pressure Cleaner. When our Triple Action Mold Remover© is applied it starts by attacking the mold deep down into thier spores turning white and suds when contacting an infected area. The cleaner starts by attacking deep into the pores, sufficating all bacteria and suspending all dirt and mold molecules to gently rinse off your shingles. After all mold has been removed we apply a coat of our exclusive Triple Action Roof Sealer© to bond to your roof shingles with a Triple Action Foam Barrier protecting against future mold growth for a MINIMUM of 3 years GUARANTEED! Give us a Call Anytime to Schedule a Free Spot Demonstration and Estimate. Our staff and crew understand the value of our clients’ properties, and the level of care that is required to properly clean their properties. As property owners ourselves, we understand exactly how you feel and what you’re looking for in a cleaning contractor. You’re looking for a professional cleaner that you can trust to take exceptional care in restoring your property, but with the same care and attention to detail that you yourself would use. You don’t have to look any further! A-1 will go above and beyond to exceed your expectations in every way. We treat every home or building as if it were our own and our employees do not leave the job until we have our customers 100% Satisfaction with our services. Stop throwing away money year after year having your roof pressure cleaned. After each roof cleaning we present our customers with a written certificate of completion for a 3 Year Mold-FREE Warranty. Each Roof Certificate Number and Information is stored in our database and is guaranteed to stay clean for 3 years. If any Mold or algae should reappear on your roof shingles before our warranty expires we will gladly return and retreat the infected area(s) FREE of charge. A-1 PRESSURE WASHING -VISIT OUR ONLINE STORE – CLICK HERE!